Kurt Dahlke AKA Pyrolator has a long musical history dating back to the late 70s. He was a founding member of D.A.F., left in 1979 to form the German no-wave avant-garde band Der Plan, with which he was involved until 1992. He was also a member of the German post-punk band Fehlfarben. He started releasing his solo work as Pyrolator in 1979 and continues to the present. Along the way he helped found the independent record label and publishing company Ata Tak. The early Pyrolator releases: Inland, Ausland, and Wunderland are very similar to Der Plan. I lost interest with his 1987 release Traumland as it had become too pop oriented and mainstream for me. 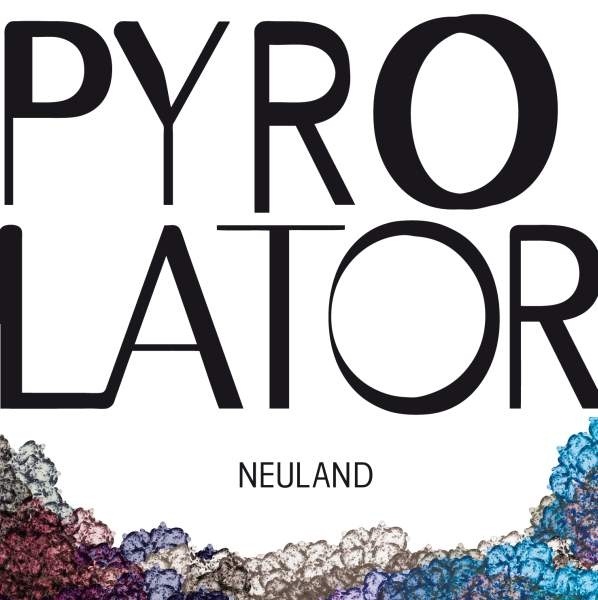 The latest Pyrolator album, Neuland, was released in 2011 after a hiatus of 24 years. Neuland is a collection of 10 beautifully crafted electronic club tracks. The focus is on rhythm, beats, and bass. Kurt also throws some pop electronic beats, ethereal electronics, and melodies into the mix. One of the song titles does seem odd to me. The second track is titled “Hamtramck” (pronounced ham trammick), which is a small Michigan city in the Detroit metroplex. I do not see the connection between the title and the music. Overall, there are some similarities between Neuland and his first three releases that should please his fan base. So if you enjoy rhythmic electronic music, be sure to investigate Neuland.